External sink providing hot/cold water. Electric hook up to all sites. Undercover seating area for campers. Tea room/shop 200yds walk, serving hot and cold food throughout the day and selling some essentials and also local gifts. 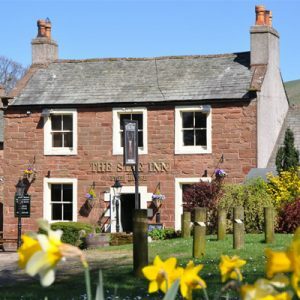 Stag Inn pub 300yds walk, serving meals and stocking a range of local traditional ales. (Booking advisable- 01768351608).